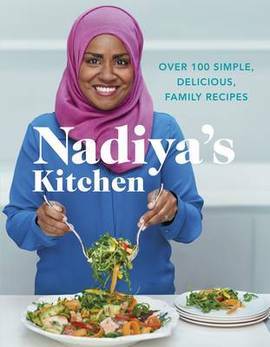 Ever since she charmed audiences all over the world with her winning appearance on the Great British Bake Off, Nadiya Hussain has gone from strength to strength and fully established herself as one of the nation’s favourite bakers. 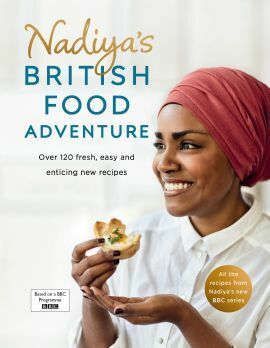 In this companion to the BBC 2 cookery series of the same name, Nadiya presents over 120 easy and enticing recipes inspired by the best of modern British food. The delicious dishes mix fantastic, local ingredients with Nadiya’s favourite flavours (including ones that nod to her Bangladeshi roots). 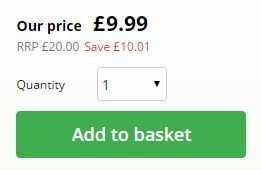 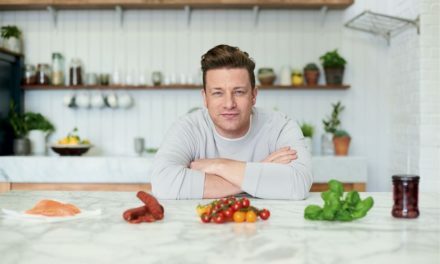 Celebrating the diversity of 21st century Britain, the recipes vary from masala eggy bread to spiced bean and banger stew and a cheese and pickle tart. 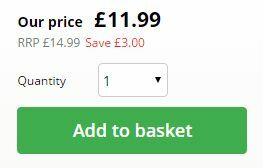 The flavours are as radiant as Nadiya’s smile! 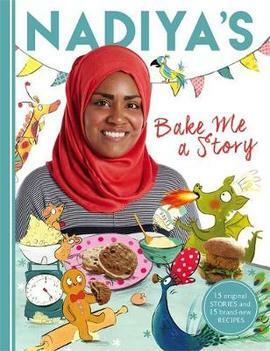 Join Great British Bake Off sensation Nadiya Hussain for scrumptious stories and delicious bakes that all the family can enjoy. 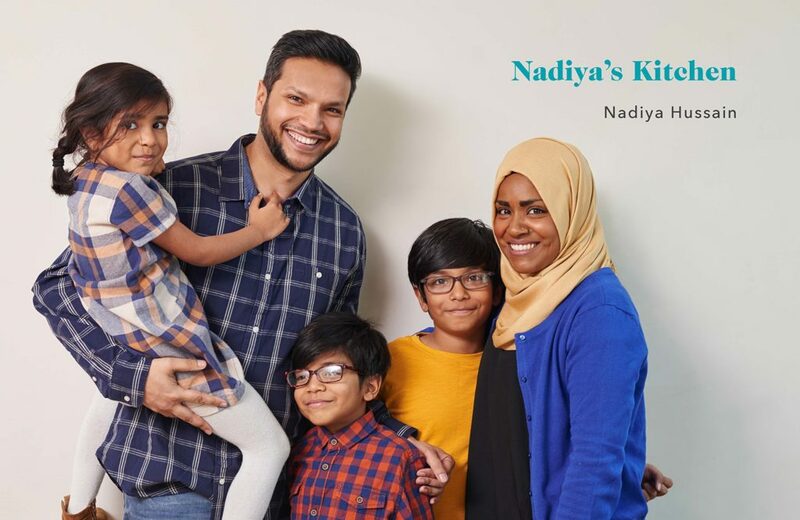 A unique combination of storybook and cookbook, with all recipes and stories devised and written by Nadiya herself, Nadiya’s Bake Me a Story brings families into the kitchen to spend time together sharing stories and cooking. 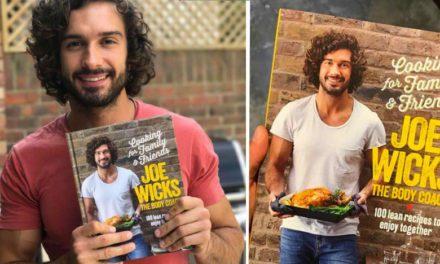 – Make yummy butter-bean patties and, while they are in the oven, enjoy the story of Jack and the Bean-Patty Stalk – Meet Ruby-Red and the Three Bears, then bake your Very-Berry muffins – Join Rapunzel on an adventure, then make her carrot and nutmeg cookies – Bake some pumpkin and spice flapjacks, then curl up with the tale of Cinderella and her pumpkins Combining playful photography of Nadiya and her children with vibrant illustrations by Clair Rossiter, this glorious celebration of the joy of sharing food and stories is the perfect addition to every family’s kitchen!